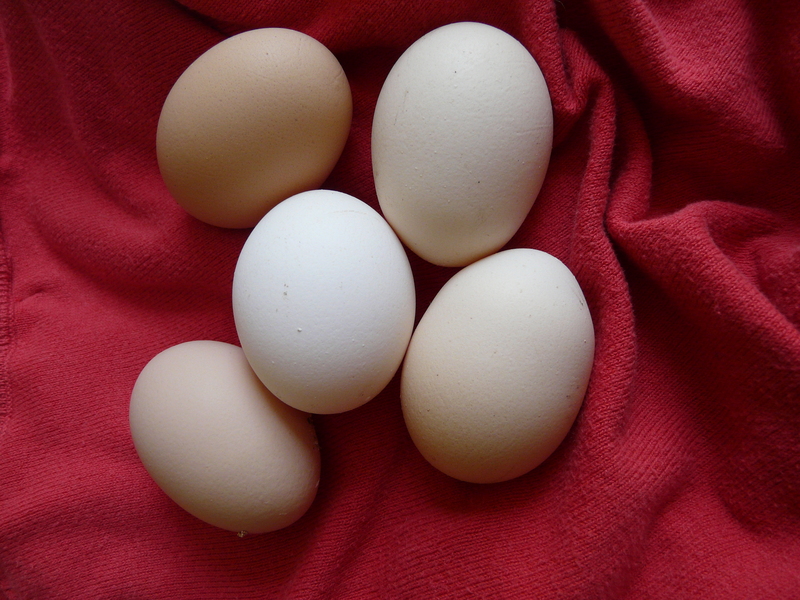 Eggonomics – does keeping hens make financial sense? Keeping hens is all good fun to start with. They are quite engaging creatures, and hopefully produce a supply of delicious fresh eggs for all the cooked breakfasts and cake-baking we dream about. In our case the reality doesn’t always match up. First the rat problem starts as rodents love nothing more than discarded hen food. Then hens tend to go on strike, so the local farm needn’t worry about losing our business completely. And of course you have to remember to let them out first thing and put them to bed each night. Last time I forgot to shut them up I came out to find a pile of feathers in the house but no hens in sight. Lucky fox. Anyway we have embarked again on the henkeeping adventure, and this time I want to work out if it stacks up financially. Food: £7.99 for 20kg of layers mash. They need 150g each per day, so the bag should last 26 days – call it a month with kitchen scraps added in. Total outlay so far is £13. Eggs cost £1 for 6 at the local farm, so we need them to produce 78 eggs in the next month to break even. That’s three a day, which should be achievable. Tally so far (day 2): 6 eggs. Just 75 to go girls. Lay ladies lay.